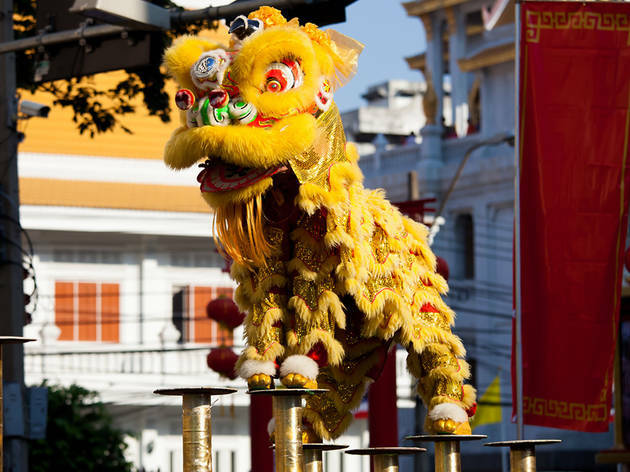 Chinese New Year is all about family, and what better way to spend time with the kids than to take them to a lively lion dance performance, complete with clashing cymbals and beating drums. Additional CNY activities held by malls nowadays include craft sessions, God of Prosperity walkabouts and more. 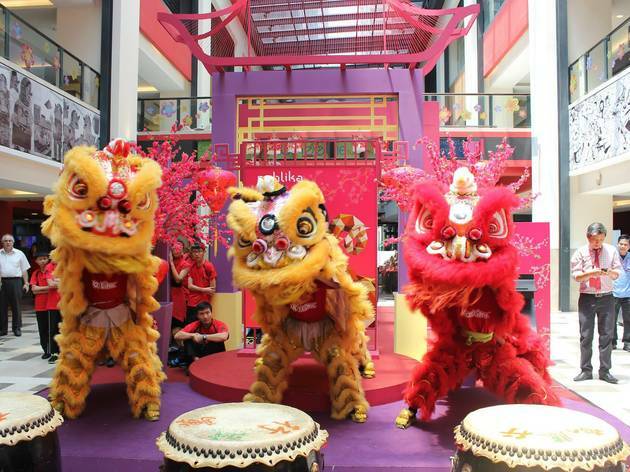 If you and your family are in KL this CNY season, bring them to these malls and check out what's in store. Everyone knows the IPC Shopping Centre because it’s where IKEA is. It has recently been refurbished and has additional stores like H&M, Harvey Norman and Ben’s Independent Grocer. 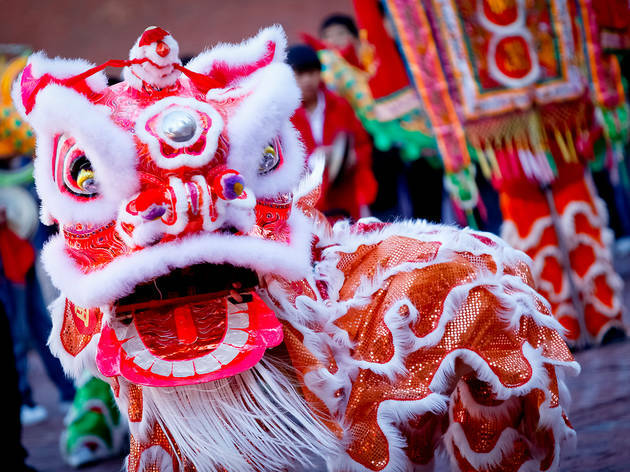 For Chinese New Year this year, the kids will enjoy craft workshops, traditional Chinese dance performances and acrobatic lion dances. 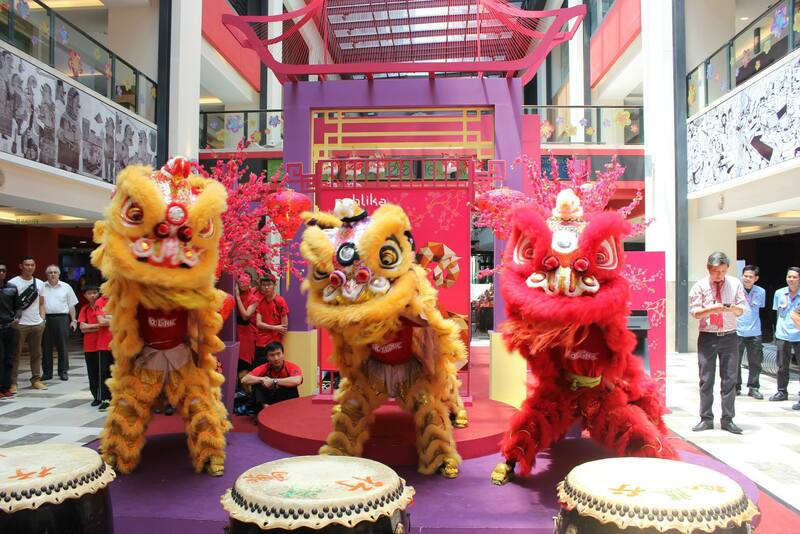 The CNY Bazaar at family-friendly Publika is worth a visit and is open from now till February 13. Get your stash of Chinese New Year biscuits, new outfits for the kids and home décor to spruce up for your open house. 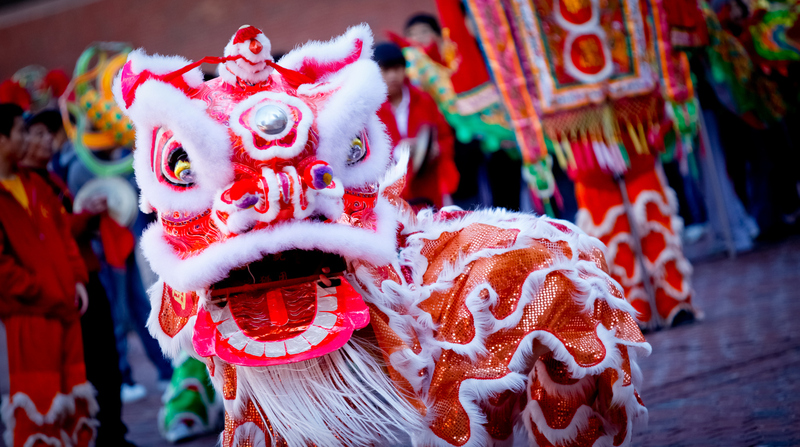 Head into the city centre for yet another variation of the traditional lion dance. This year, the troupe performing at Suria KLCC will be on high poles, which requires incredible balance and is amazing to watch. There will also be Chinese acrobatic and instrumental performances. 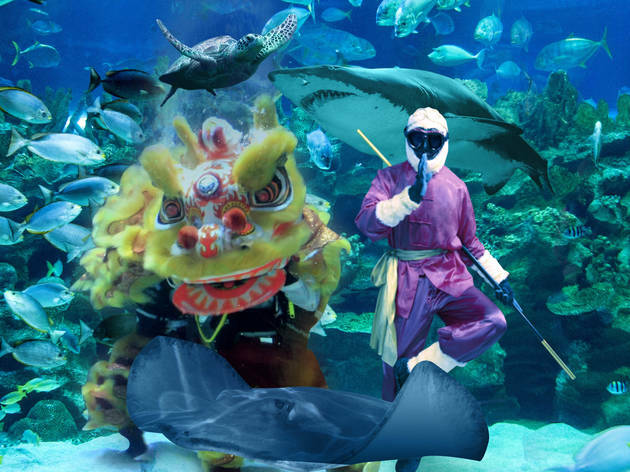 For an extra bit of fun, Aquaria KLCC’s annual festive underwater activities (like feeding sessions with the God of Prosperity, lion dance and kung fu performances) are taking place every weekend this month. 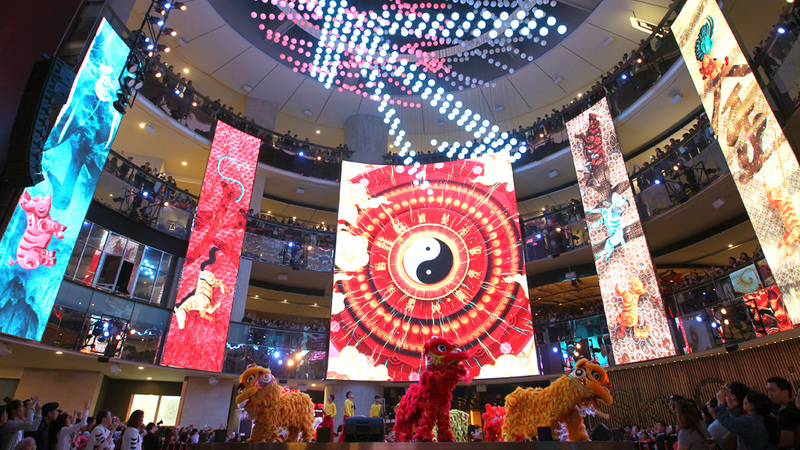 Every year lion dances have a new twist, and this time round it’s all about the LED at the Pavilion KL. 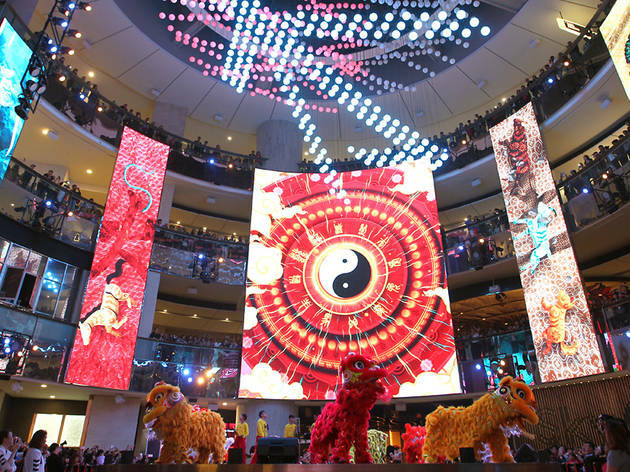 From now till March 2, this shopping centre is playing host to LED acrobatic lion dances, lion dance performance by kids from a local school, dance and musical performances, and visits from the God of Prosperity. 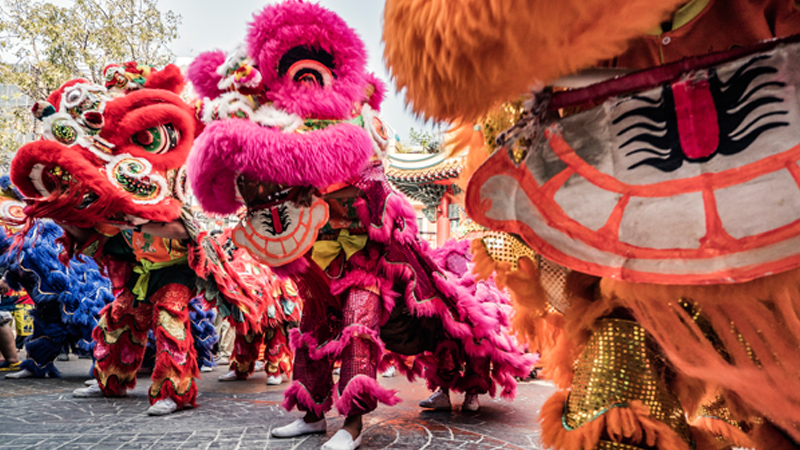 Unlike its busy neighbour, The Gardens Mall will have a series of Chinese New Year themed events in a more tranquil setting, which is better if you have young kids with you. 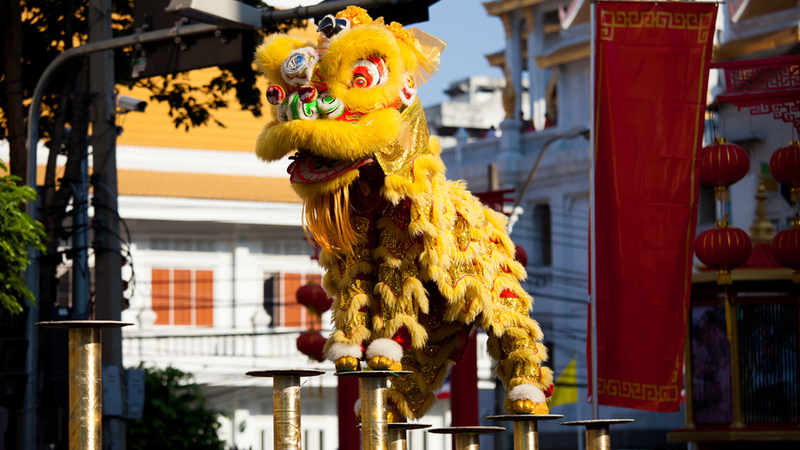 There’ll be dancing, singing and acrobatic lion dances to keep the family entertained. If you’re up for a casual day out and want to avoid the crowds, Bangsar Village is a good option. 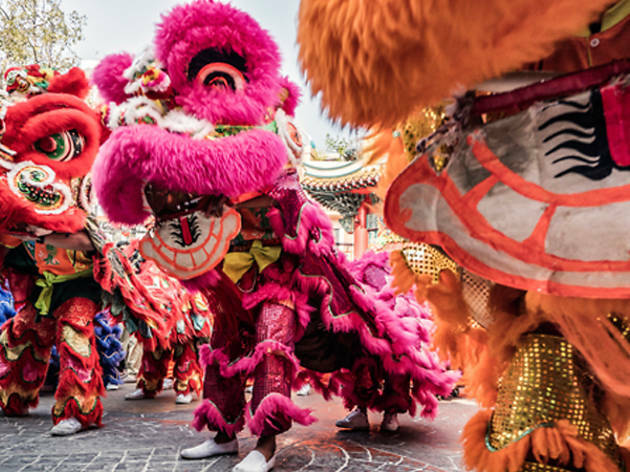 There won’t be as many activities as the larger malls, but at least you won’t have to battle big crowds with the family in tow to catch lion dance performances. 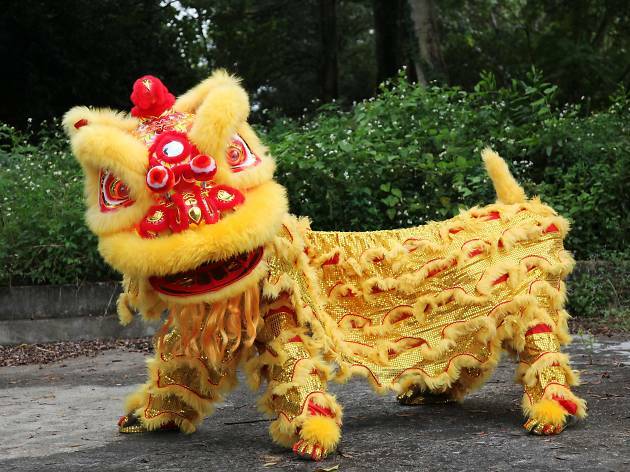 If you’re feeling adventurous and want to really get into the Year of the Dog, head up to Resorts World Genting where celebrations promise to be incredible. 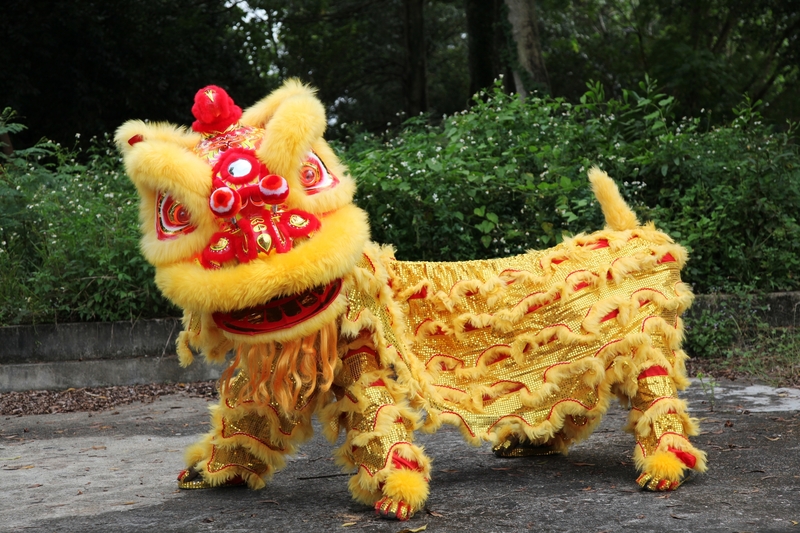 The highlight will be a very unique show called ‘The Prosperity of 9’, featuring nine dog mascots and a host of other characters including the God of Prosperity.